Parcel forwarders not delivering on their promises? 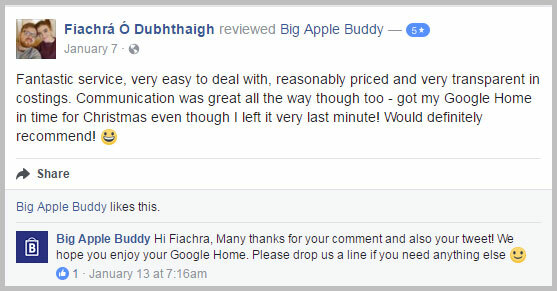 Big Apple Buddy offers more services, personalized customer assistance, and simpler pricing than MyUS. Shop Online Retailers in the U.S.
[/su_table] Parcel forwarding delivers new products from the U.S. to every corner of the world. 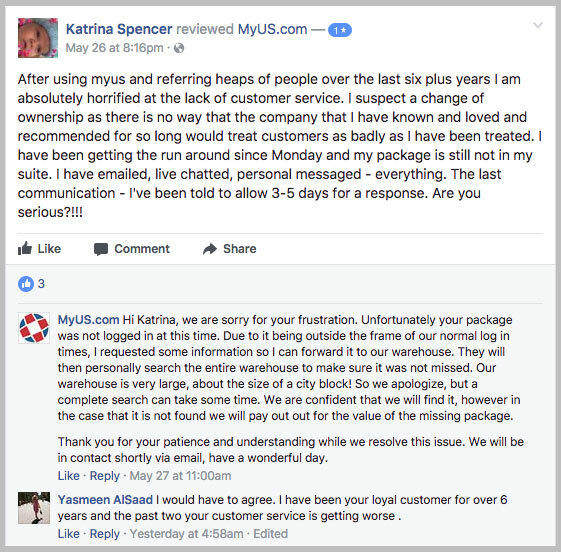 Order your products online, ship to an address in the States with service like MyUS, and wait for your items to arrive at your doorstep. Sounds simple enough, doesn’t it? 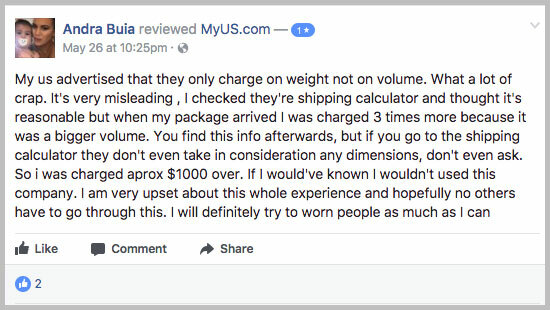 It turns out that things get complicated very quickly – like when your international payment methods are declined, when you’re swindled by re-sellers or con artists into buying counterfeit or knockoff items or when it’s 1am and you find yourself having to fill in reams of customs documentation before the forwarder will send out your product. Shipping can cause even bigger headaches. What if your Christmas gift arrives too late? What if that $4,000 Microsoft Surface Studio is damaged on the way? What if your brand new smartphone gets lost in transit? 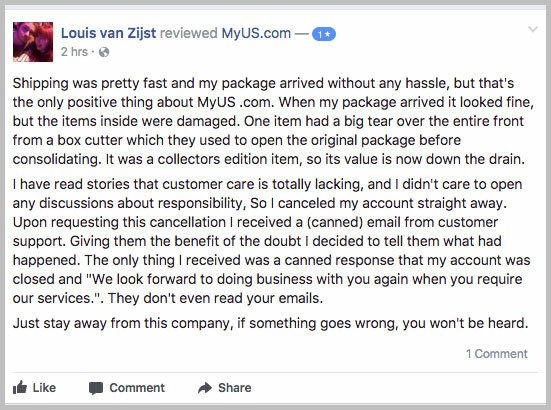 Never mind the most annoying problem of all: those pesky hidden fees that parcel forwarders levy right when they have your product hostage. 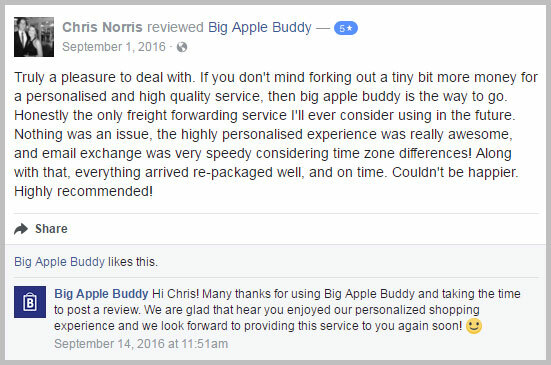 Big Apple Buddy is not a parcel forwarder. 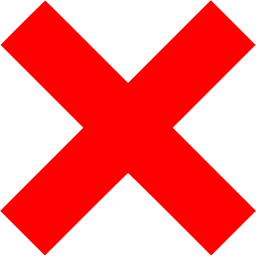 There are no addresses to buy, no shopping scams to worry about, no shipping rates you have to haggle for or fees you’ll be surprised by. 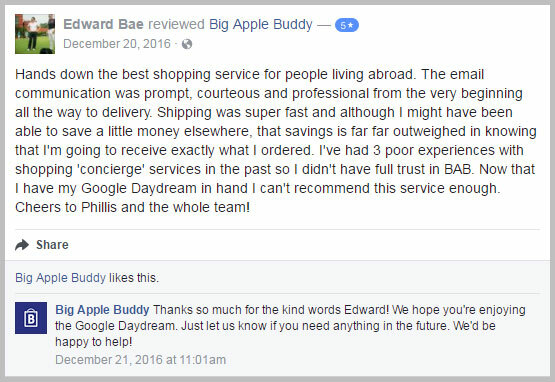 At Big Apple Buddy, you can count on your personal shopper to manage the entire process, from your first free shipping quote right up to the day your items arrive. Our first hello initiates a behind-the-scenes process of quoting, searching for the best deals and pricing, purchasing, receiving, repackaging, labeling, shipping, and checking in on your carefully exported items every step of the way to your doorstep. What part do you play in this process? Confirm your quote, make payment, and wait for your product to arrive – that’s it. Isn’t that easy? That’s why our service is so successful with professionals all over the globe. 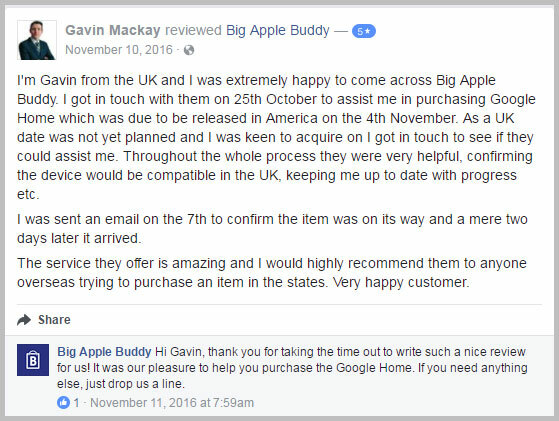 Big Apple Buddy’s coverage of every step of every order ensures that our customers never waste time on the tiny details of their shipments. BAB was created with busy people in mind! 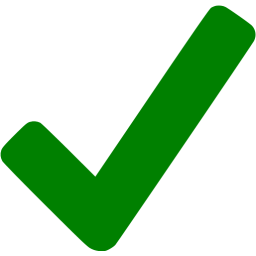 The time your personal shopping assistant will spend on quoting, shopping, shipping, and answering any questions you may have is all time you don’t have to lose. Founded by two audacious Australians, Big Apple Buddy’s whole business model was born out of a personal understanding of the time consuming, often frustrating nature of shopping U.S. products online. Why the flat service fee? 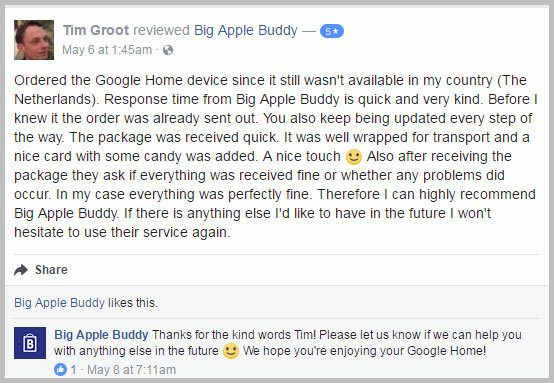 Thankfully, Big Apple Buddy brings a whole new level of customer service to the playing field. Each customer that gets in contact with our team is assigned a personal shopper within 24 hours, so that we can get the ball rolling on your order right away. Available by email, Facebook, and Whatsapp, our team is more than happy to help customize or change orders, process returns, alleviate shipping concerns, offer shopping advice, answer questions, and accept critiques and concerns. On another note, you’ll never have to worry about your order being misplaced in an area the size of a city block. Never find yourself stuck with hidden fees! With the impersonal style of shipping and shopping services these days, companies have found it easier than ever to hide costs and fees behind enticing claims for flat rates and slashed prices. At BAB, your order is broken down into accurate, easy-to-understand prices, so you know exactly how much it will cost for your products, any sales tax, shipping to you, and our service fee. Pricing explained in your free shipping quote will never change unless the price of the products you want goes up (or down!). At BAB, we know better than anyone that no two orders are alike. With clients ordering anything from development edition technology to luxury jackets to custom sportswear, our packaging has to be tailor-made for each product and its shipping journey. Our discounted rates on shipping include shipment insurance from our partners such as FedEx and DHL, giving extra peace of mind to shoppers all over the globe. Automated responses are the customer service nightmare of the twenty-first century, whether they come in the form of emails, messages, or phone calls. Deal with canned responses no longer! 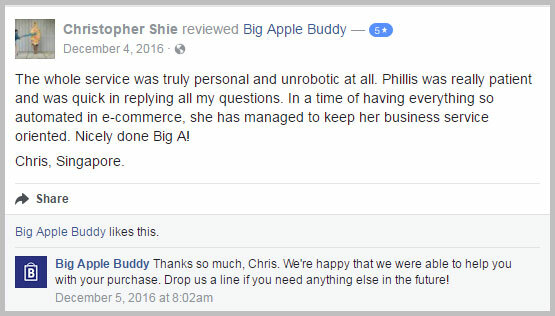 Big Apple Buddy’s biggest claim-to-fame might just be our highly personalized customer service. While our service is consistent, reliable, and efficient, our correspondence will always be genuine. Our small team is made up of professionals with a passion for bringing U.S.-made products to people everywhere, a feat that takes a firm commitment to fulfilling the exact needs of customers with various payment methods, locations, backgrounds, and orders. Even if you decide not to order, we love to hear why, so that we can improve our customer experience in the future. Here’s a quick review of what we do, what our competitors do, and the link to our Get a Quote page so that you can get started on an order today!